Telenor brings a new offer for Djuice Weekly customers. Under this offer, the telenor djuice customers can enjoy weekly internet for only 100 rupees. The offer will provide 1500MBs of internet to the user apart from calls and SMS package. All djuice customers are eligible for this offer and the subscription is valid for 7 days. The 100 rupees bonus can also be used for making calls and SMS to other networks and the users can check their balance by dialing *200#. The users need to have at least 1.50 rupees of minimum balance in order to use the bonus balance. They can further re-subscribe within the validity period to extend its limit while adding more units. The price is only 100 rupees. 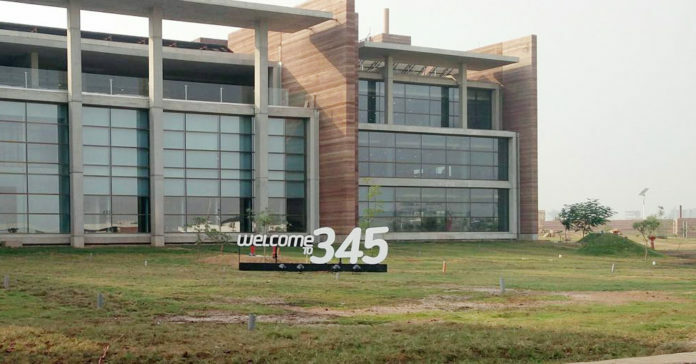 Users will get 1500MBs of internet. 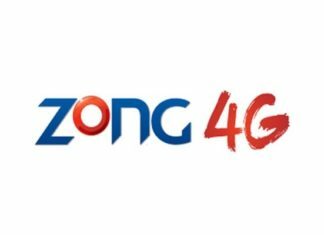 If they have a 4G smartphone they can use that or they will be able to use it with 3G internet. The bonus doesn’t provide any free sms or calls but they can make whatever calls or SMS they want within the 100 rupees balance. The internet offer will only work until they have the 1.5 rupees balance in their account. 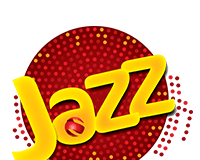 How to Find Ownership of Jazz Mobile SIM Number?